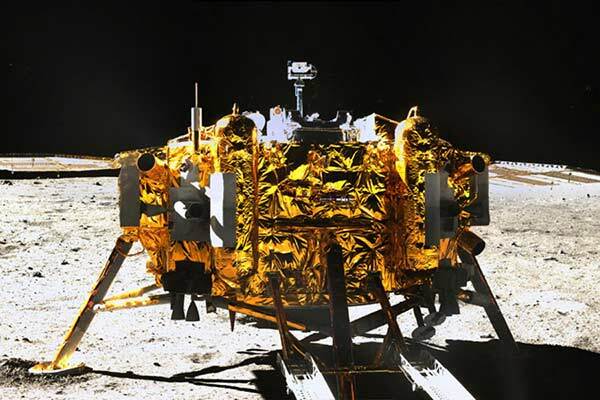 The State Administration of Science, Technology and Industry for National Defense said this will happen in the second half of 2017, when China sends its lunar probe Chang'e 5 on its first return trip to the moon to collect samples. China also plans to be the first country to land on the far side of the moon. That mission will be carried out by Chang'e-4, slated for 2018. Tian Yulong, chief engineer with the administration, outlined the exploratory activities. "Our exploration has purposes and goals. We have conducted a preliminary demonstration of the medium-to-long term development path of the lunar probe system and also proposed to carry out a series of activities with distinctive features, including the exploration of the moon's north and south poles, after special tasks are completed. We have recently discussed building bases, and scientific investigations on the moon with the European Space Agency and other countries, which will lay a technological and material foundation for human beings landing on the moon in the future," he said.